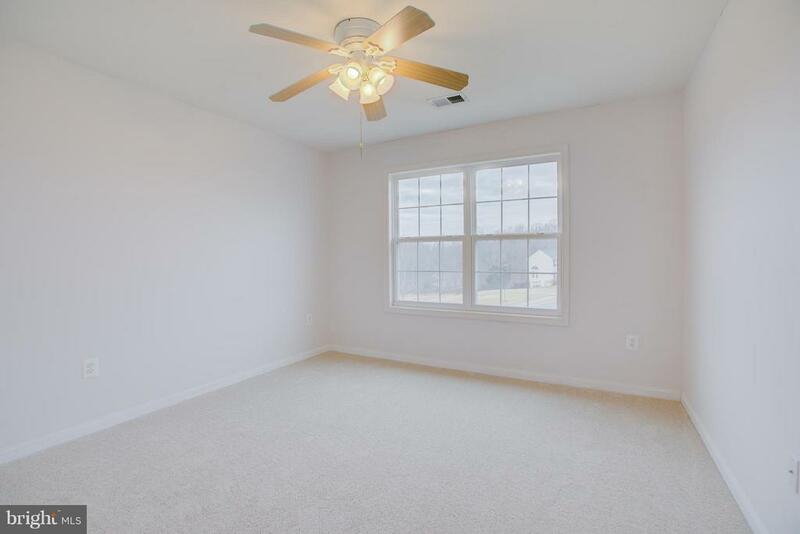 How you know you've found the perfect home! 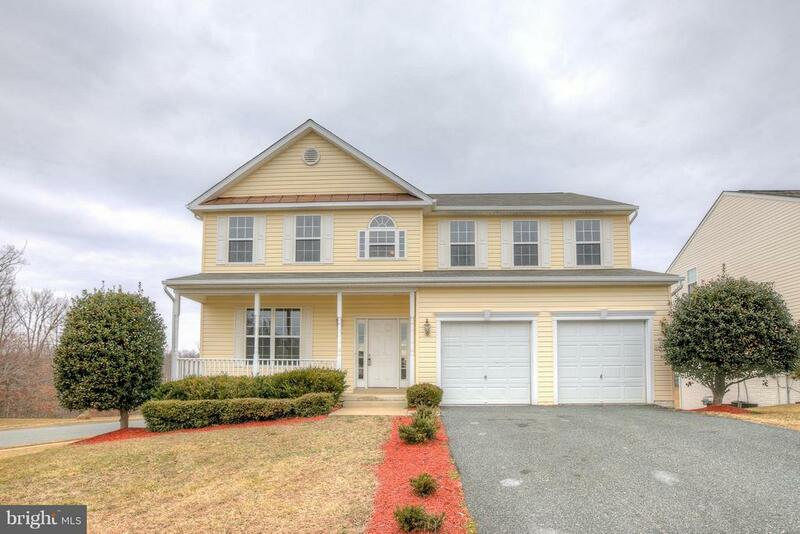 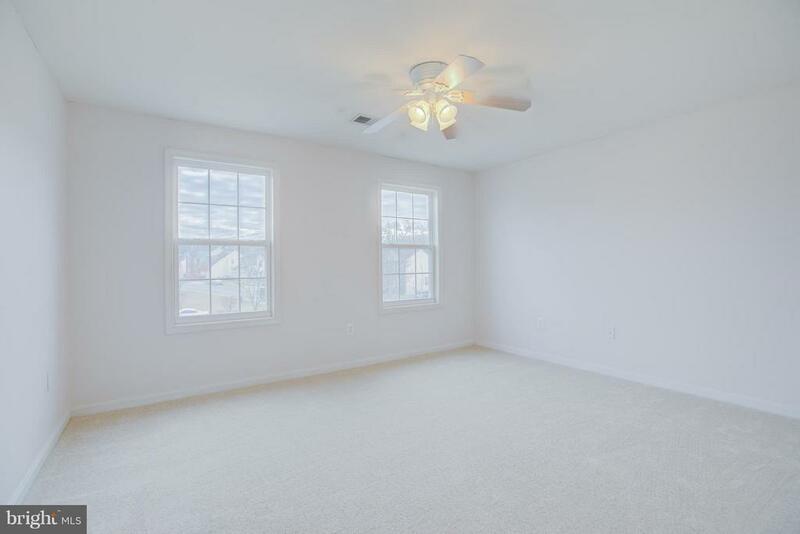 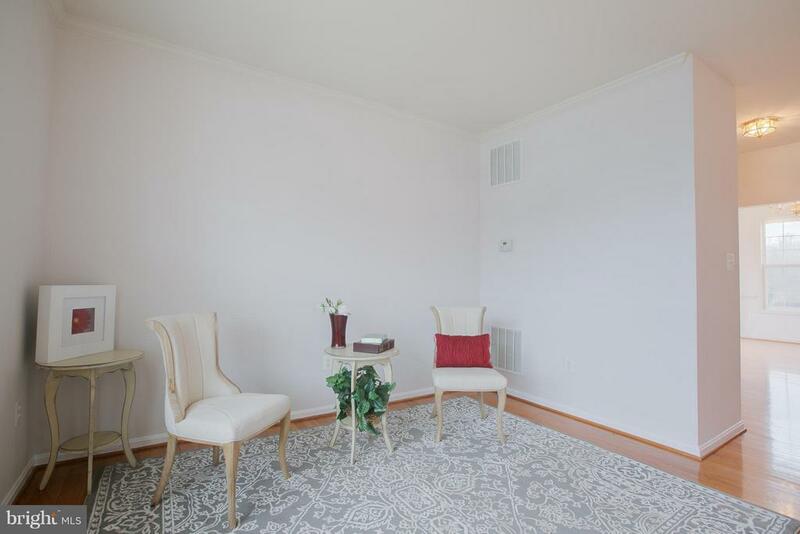 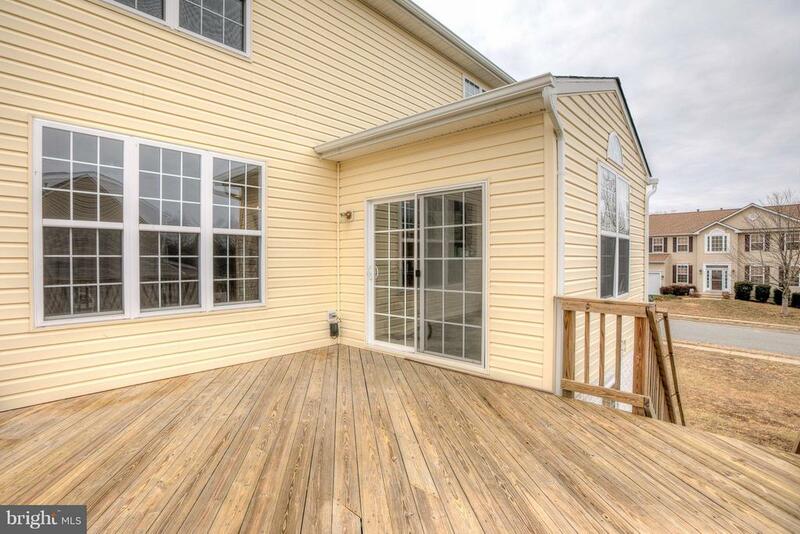 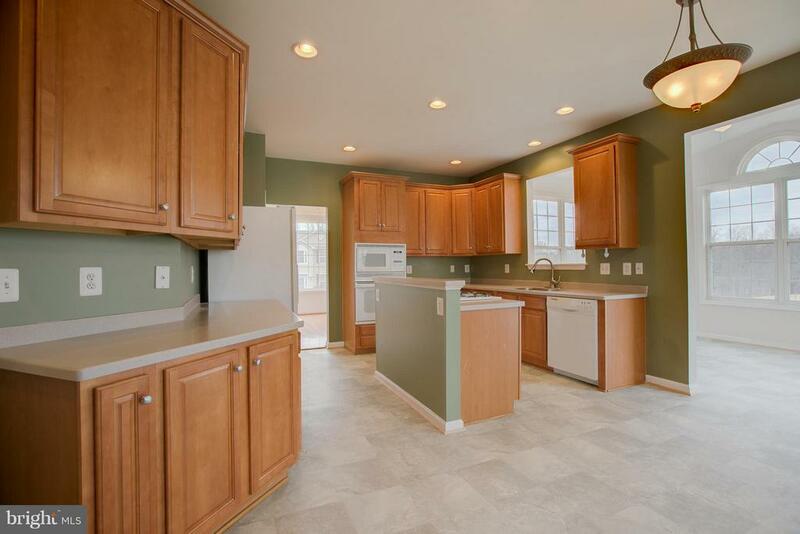 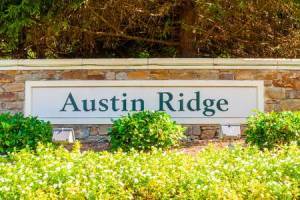 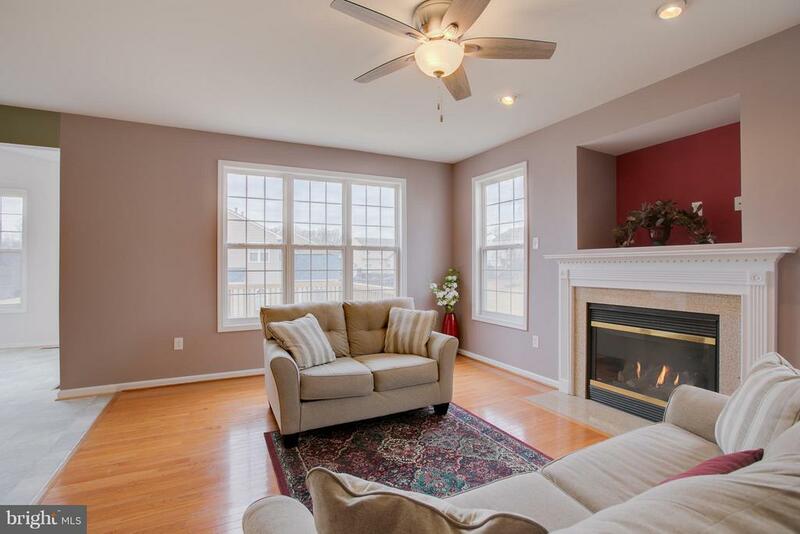 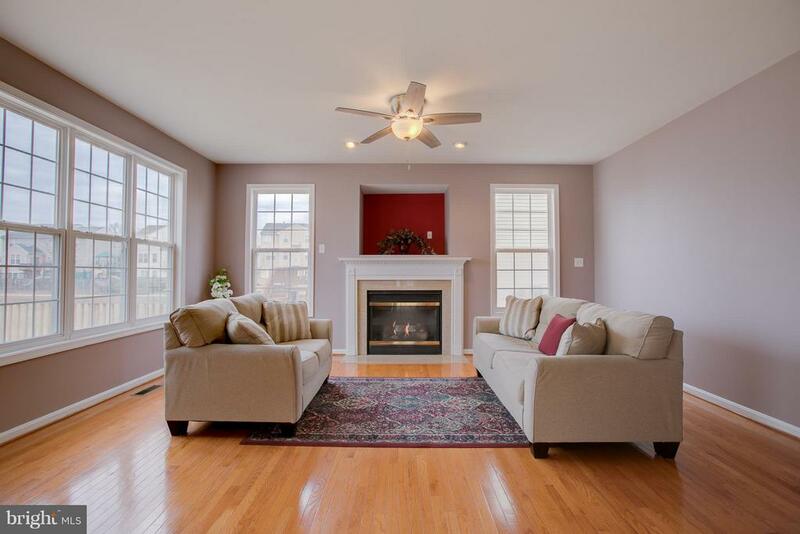 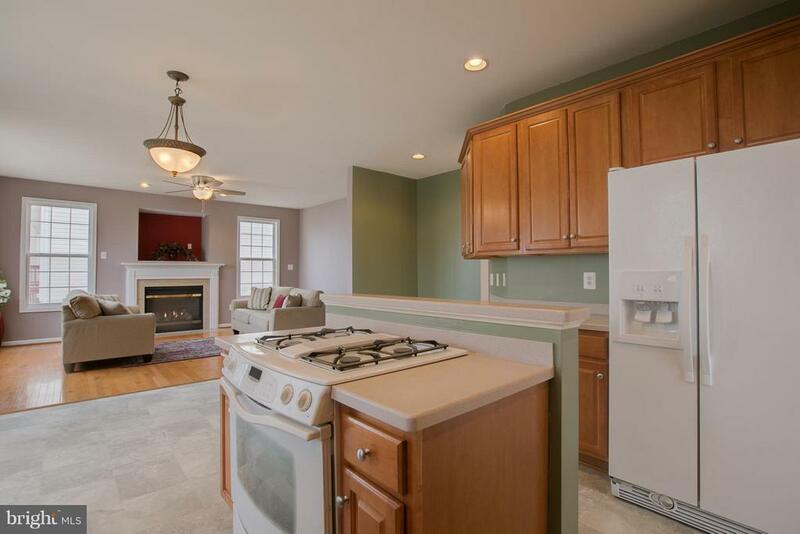 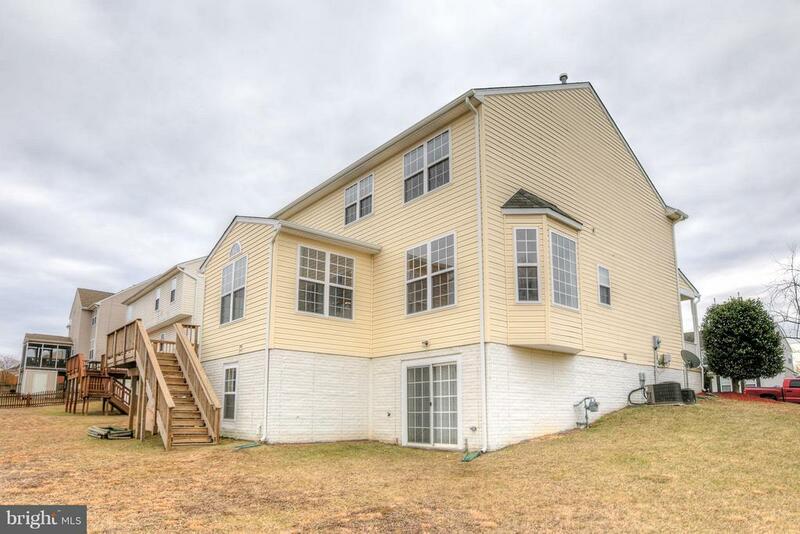 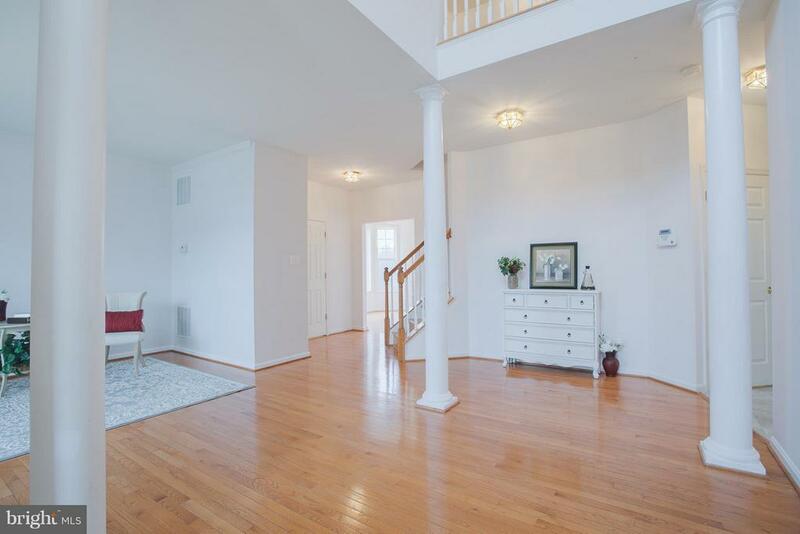 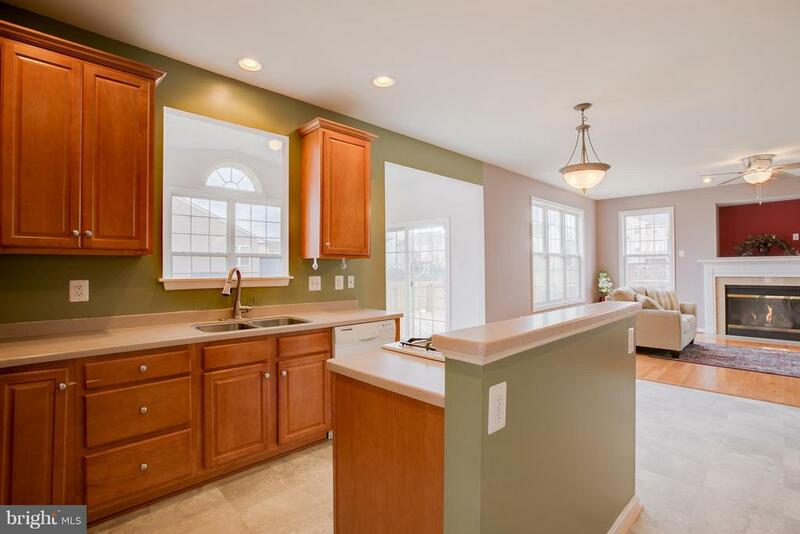 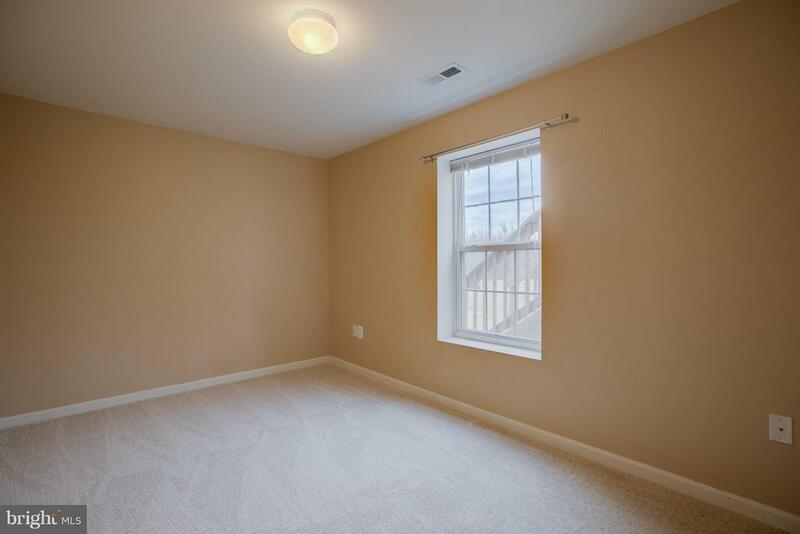 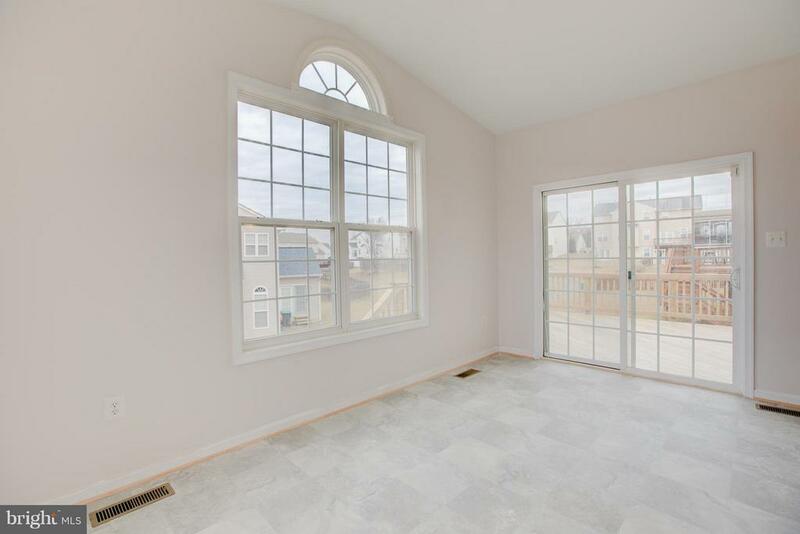 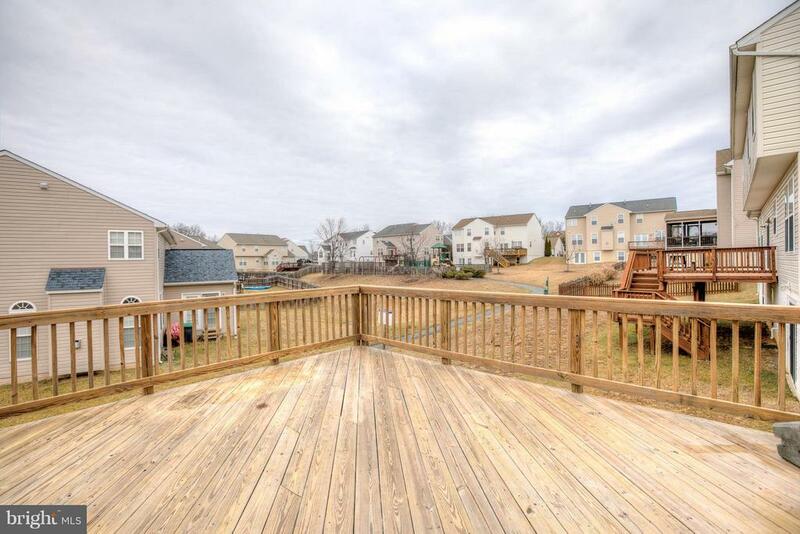 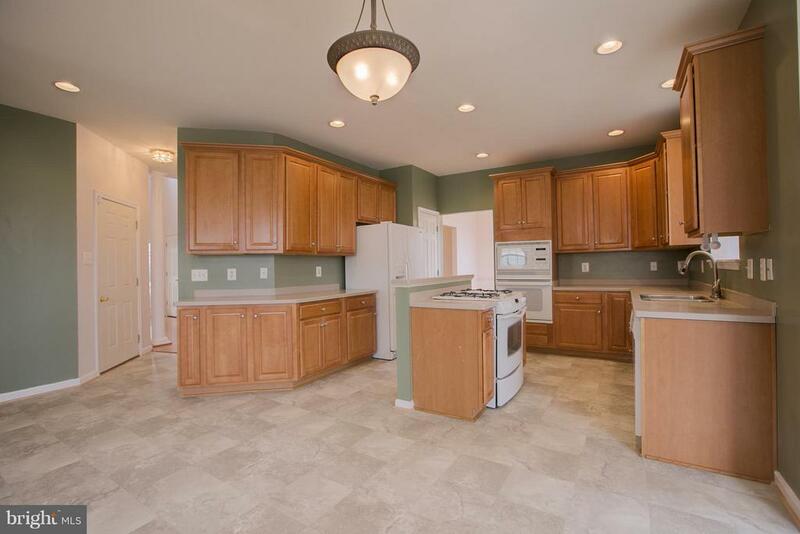 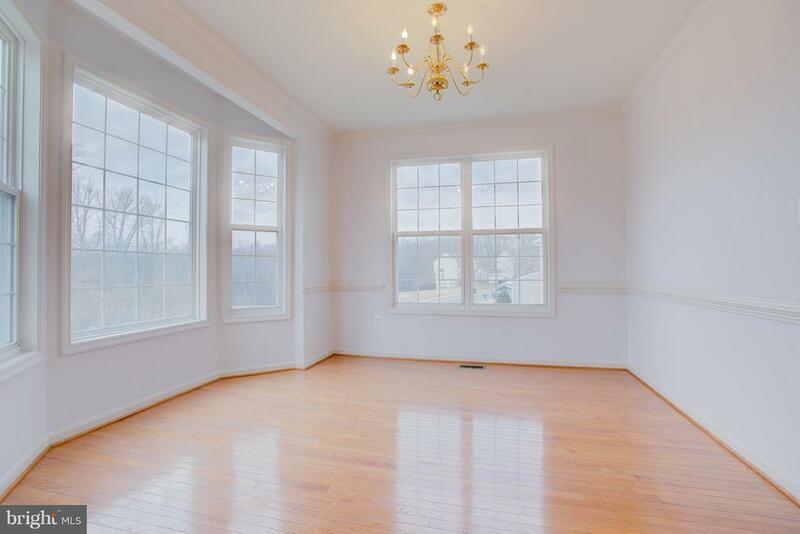 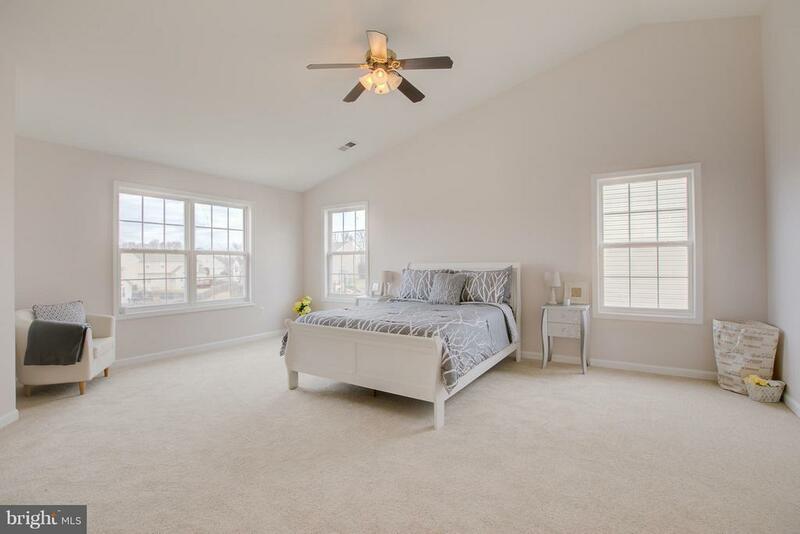 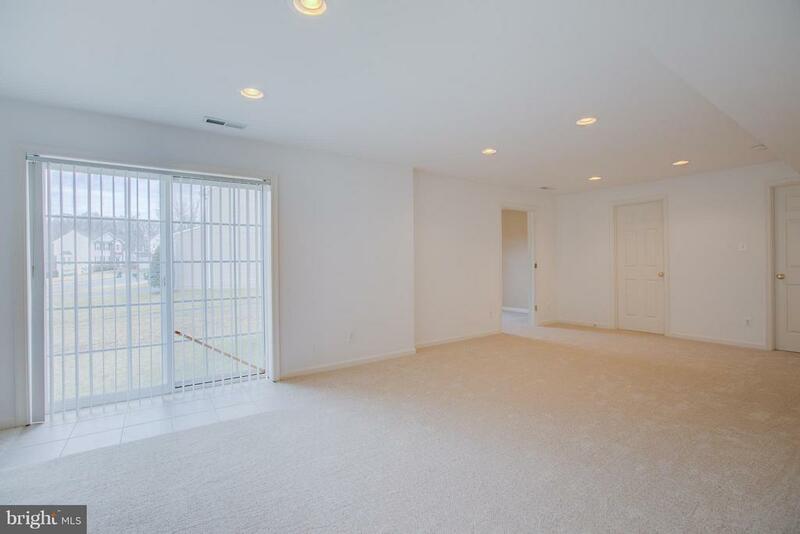 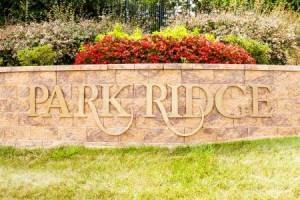 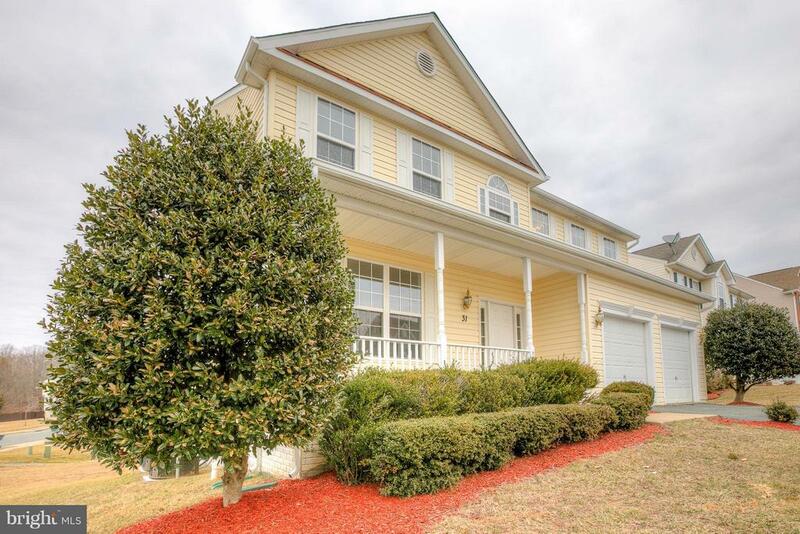 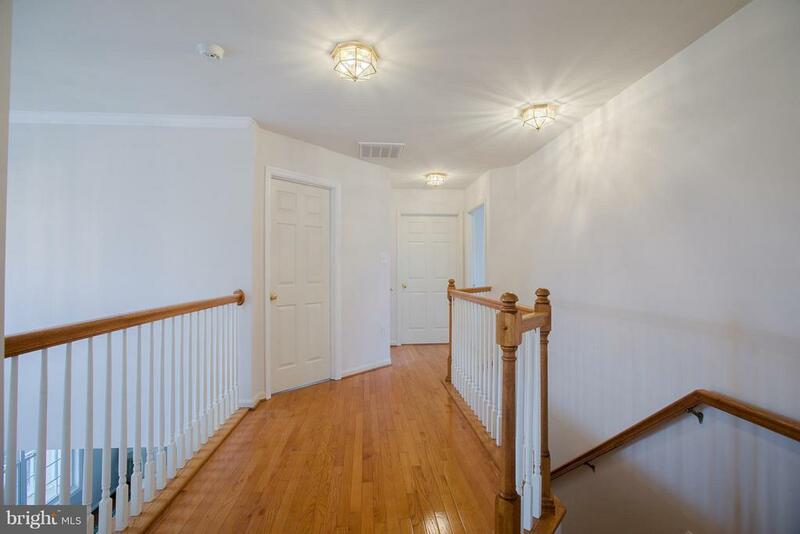 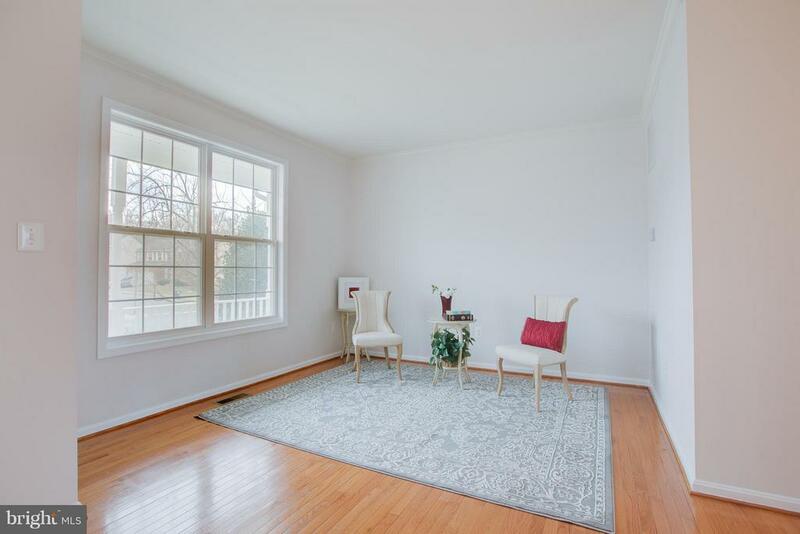 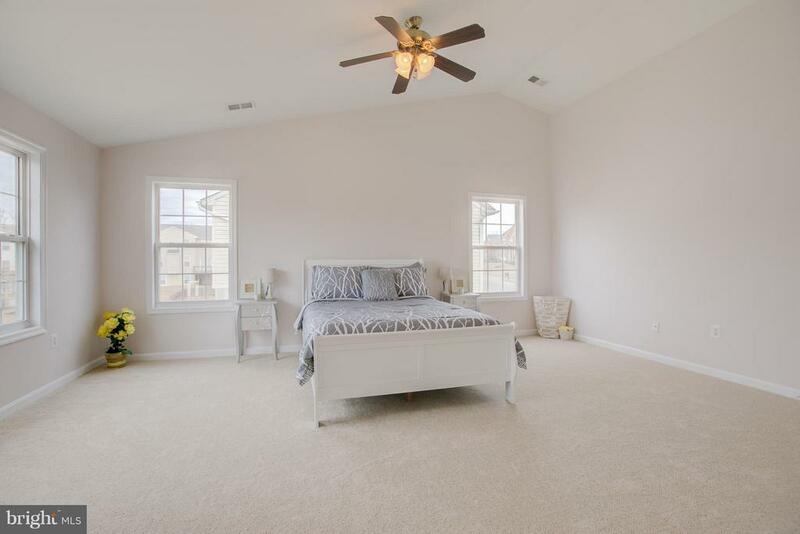 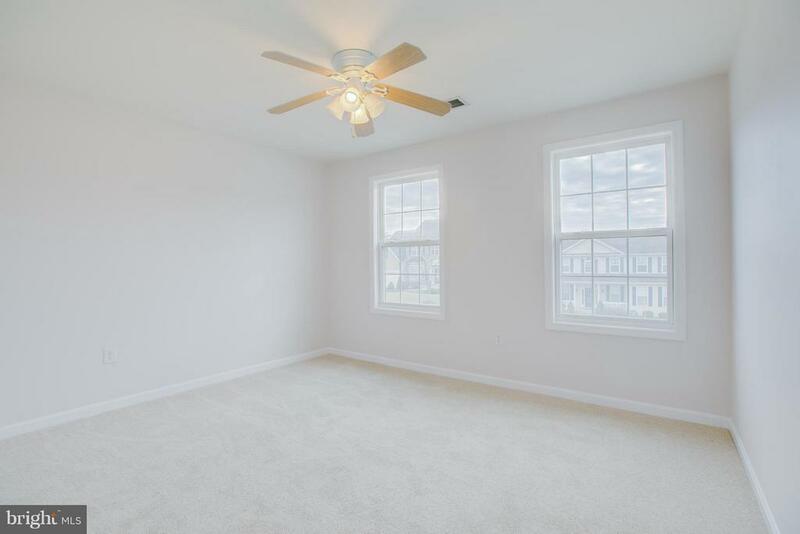 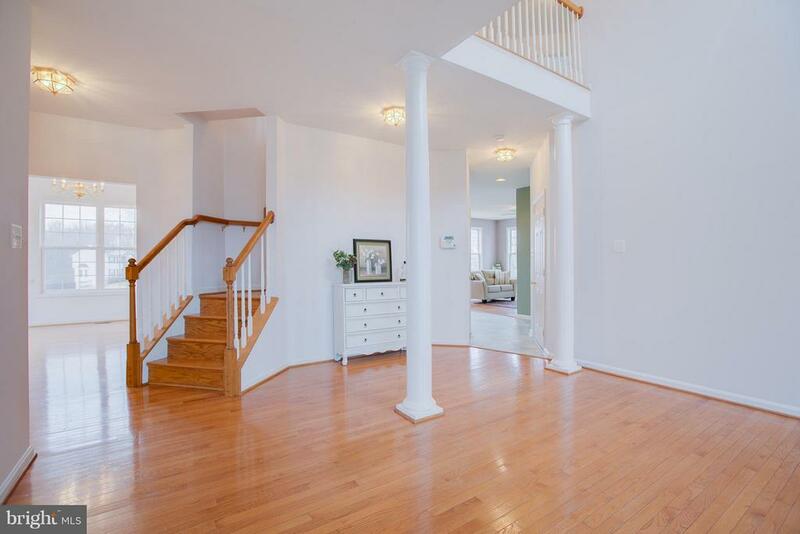 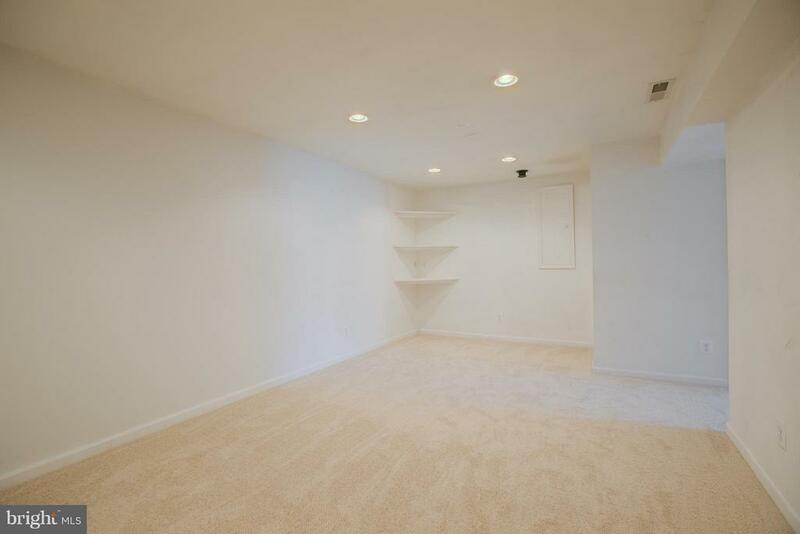 Tons of natural light and 2 walk-in closets! 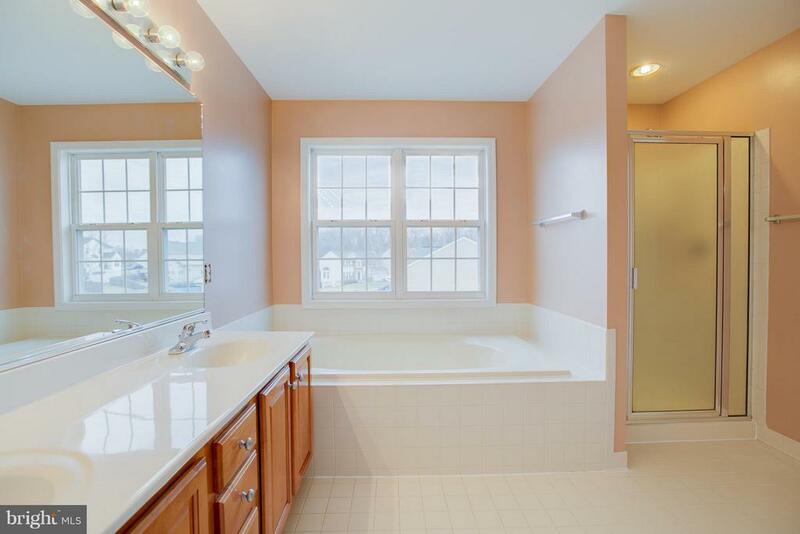 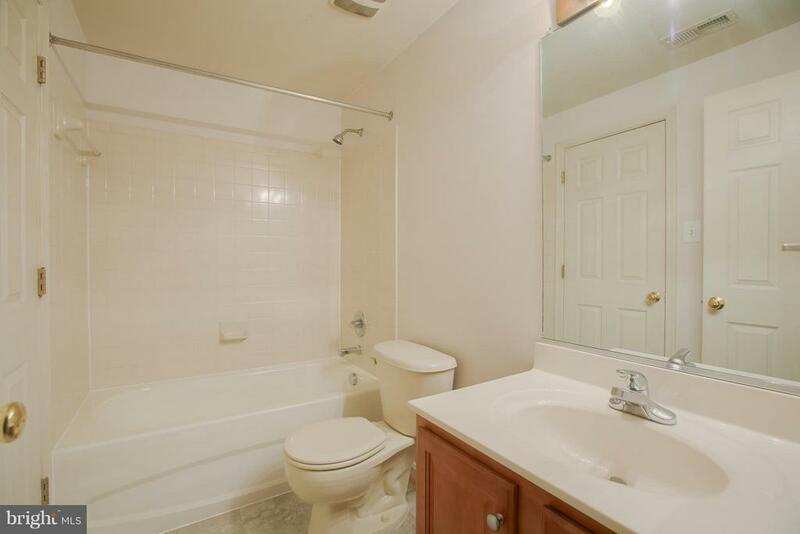 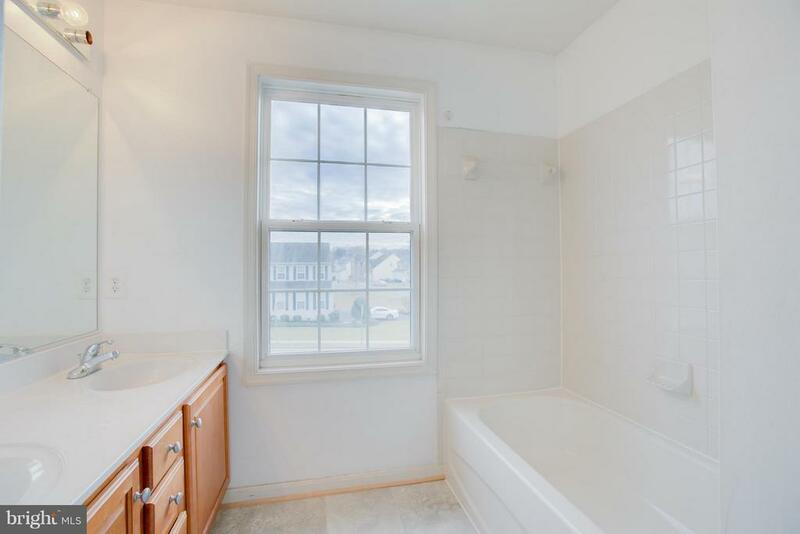 Master bath with tiled floors and soaking tub! 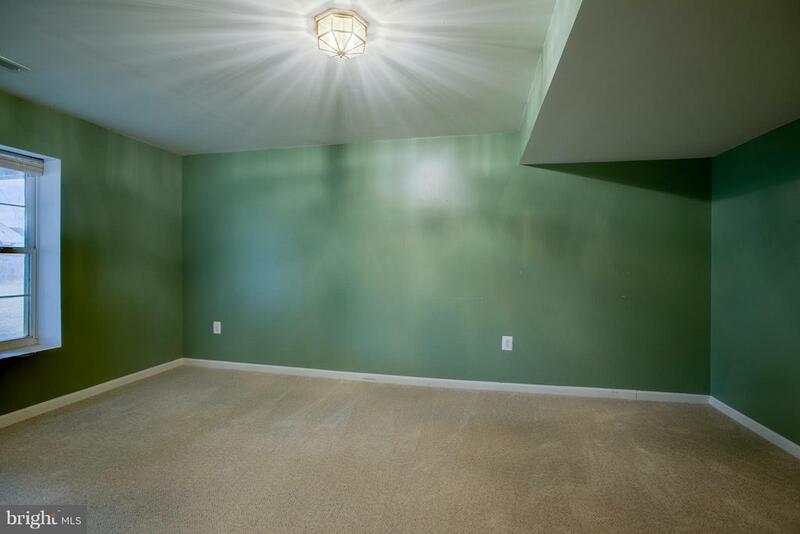 Fantastic media room with dimming lights!